Berteig Consulting has an upcoming Agile PM + Certified ScrumMaster (CSM) + OpenAgile + Kanban training seminar on March 23-25, 2011 in Markham. 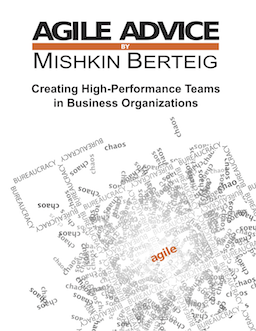 It is facilitated by Mishkin Berteig! This seminar counts towards three different Agile certifications. Go to: http://www.berteigconsulting.com/ScrumCSMOpenAgileKanbanMarch2011MarkhamTorontoOntarioCanada for more information.